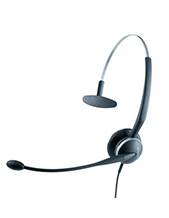 Plantronics P240-M Calisto 240 USB Handset for Optimized for Microsoft Office Communicator 2007 and Microsoft Lync 2010 (57250.001) | Plantronics USB VOIP Headsets. 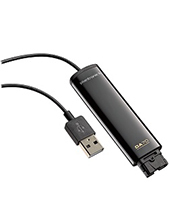 Make migrating to PC communications simple with the P240-M next-generation USB handset. 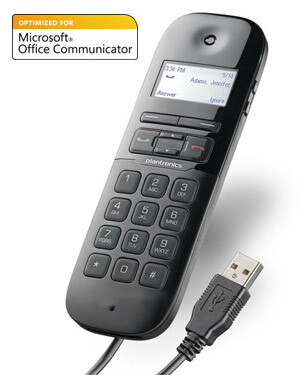 Your evolution to PC communications will be easy with the new Plantronics Calisto P240-M USB handset. It’s perfect if you’re new to PC calling. With its portable size, LCD display and integrated personal speakerphone, managing PC calls on-the-go has never been easier. 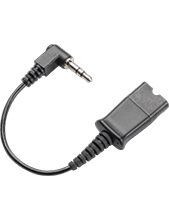 And with top of the line audio technology, you’ll like how you sound, too. The Calisto P240-M is optimized for Microsoft Lync & Office Communicator giving you additional features to enhance your PC experience.